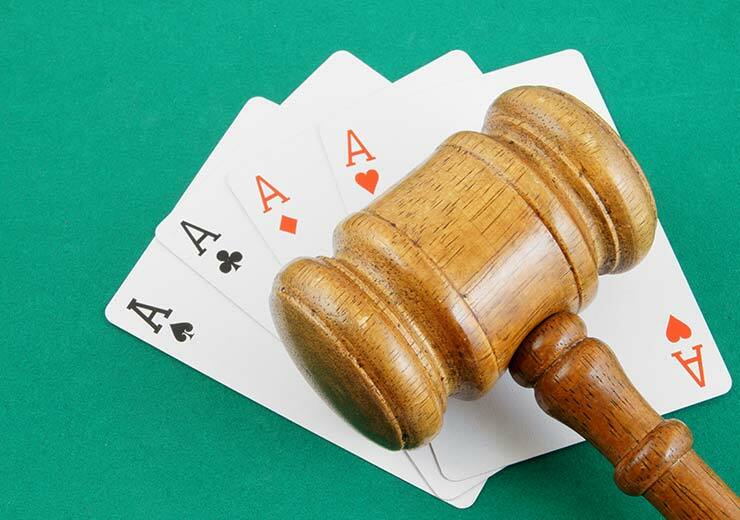 Whether you are playing for money or for leisure, everyone likes to win at card games. The key element to win a card game is strategy. It is the crux of every game and is essential for players to use. Strategizing does not come naturally to everyone – some have a knack and some do not. But it’s not impossible to learn. Here is a quick guide with tips on how to strategize well before or during a card game. Obviously, if you are not well versed with the rules of the game you are playing, no amount of strategy can help you succeed. It is important for players to know the rules of the game they are playing thoroughly before they play in big tournaments or for money. 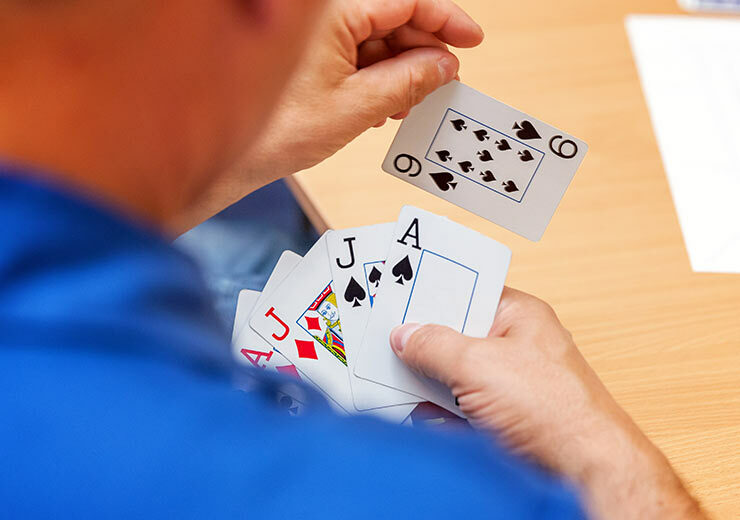 For anyone starting to play card games, it is important to keep practising. Winning is not always easy on a professional level or when competing for money. The only way to be perfect and increase your chances of winning is to keep practising. 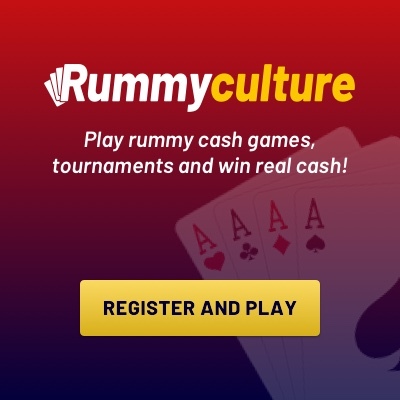 Most rummy websites such as RummyCulture host practise zones where players can improve their playing skills. By this we mean observe patterns and strategies of your opponents. Watch how they are playing and try and outdo them. Of course, your fate will depend on the cards you have, but you do have a lot of control in games like rummy that require skill. A good strategy to always observe how the other players are playing and then make alterations to your playing strategy. However, be sure to play on your strengths instead of focusing on copying the other players too much. 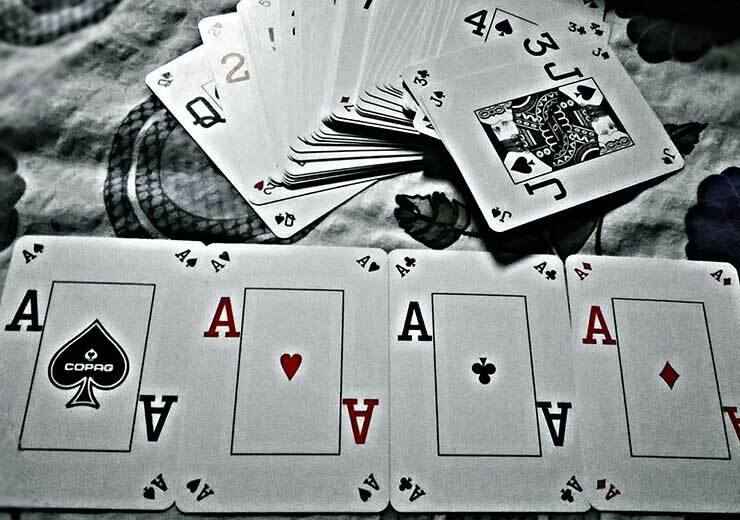 As soon as you are dealt cards, it is important you arrange your cards. 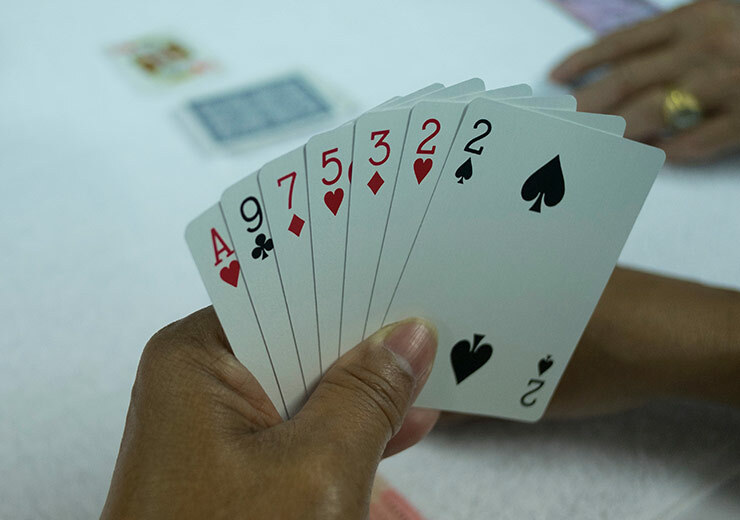 This makes it easier for you to form sequences and sets in a game of rummy. You’ll also save time as you know what cards you have immediately while glancing at them.